The Aging Cast, S1 to S9 Things You Never Knew Greatest Seinfeldisms Jerry's Best Girlfriends Favorite Episodes Fan Theories You Will Love Tales from Behind the Scenes All Seasons, Ranked Memorable Food References Fan Art Masterpieces Other Shows Fans Would Like Before They Were Big Stars What's the Deal with These Tattoos? Where Is The Cast Now? To celebrate the most inadequate man in television history, here are the best George Costanza quotes in the history of Seinfeld. Videos of each scene are included when available, so you can watch George Costanza's greatest hits right here on this page. We've also noted what season and episode each quote is from, just in case you want to watch the entire episode. 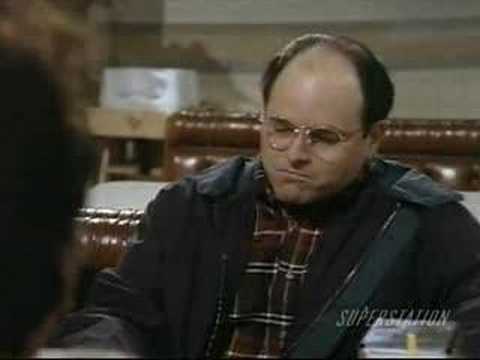 From "shrinkage" to "jerk store", these truly are the funniest George Costanza lines of all time. 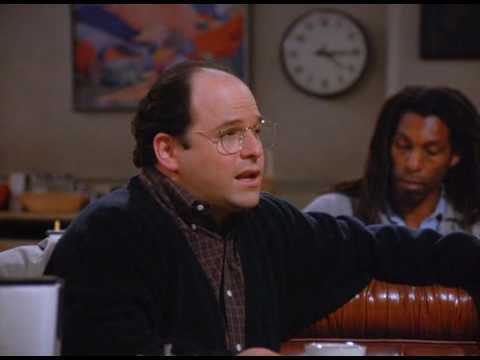 George, brilliantly played by Jason Alexander, easily had some of the most memorable moments from Seinfeld, so honor him by voting for your absolute favorites. Are we missing one of Costanza's greatest quotes? Mention it in the comment section, and there's a good chance it will get added to the list!" "Jerry, just remember...It's not a lie if you believe." "So I started to walk into the water. I won't lie to you boys, I was terrified! But I pressed on...and as I made my way past the breakers, a strange calm came over me. 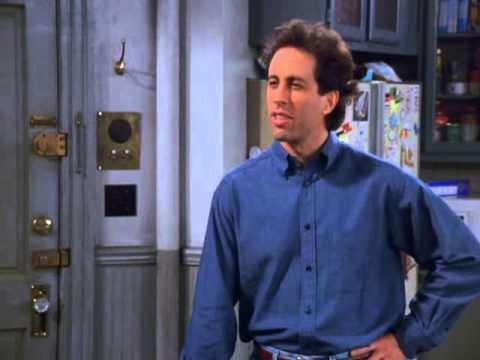 I don't know if it was divine intervention or the kinship of all living things, but I tell you, Jerry, at that moment - I was a Marine Biologist! The sea was angry that day, my friends, like an old man trying to send back soup in a deli! I got about fifty feet out and suddenly, the great beast appeared before me. I tell ya, he was ten stories high if he was a foot. As if sensing my presence, he let out a great bellow. I said, 'Easy big fella!"' And then, as I watched him struggling, I realized that something was obstructing its breathing. From where I was standing I could see directly into the eye of the great fish!" "You know, If you take everything I've accomplished in my entire life and condense it down into one day, it looks decent." "I have a bad feeling that whenever a lesbian looks at me they think 'That's why I'm not a heterosexual'"